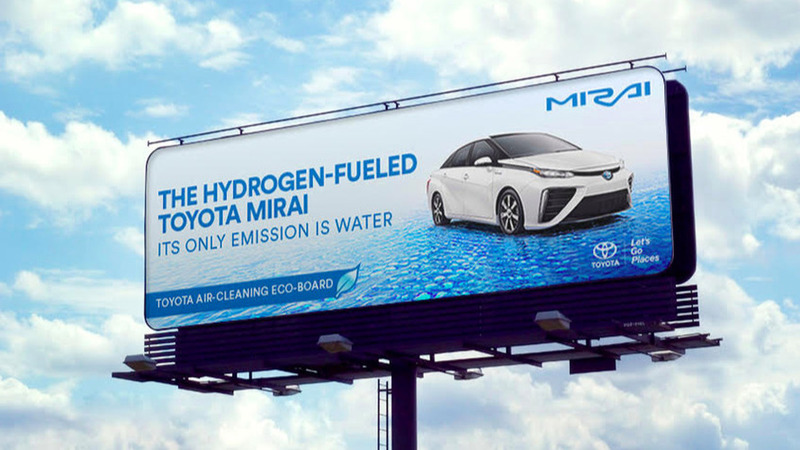 Hydrogen is the most abundant element, so how can there be shortages? 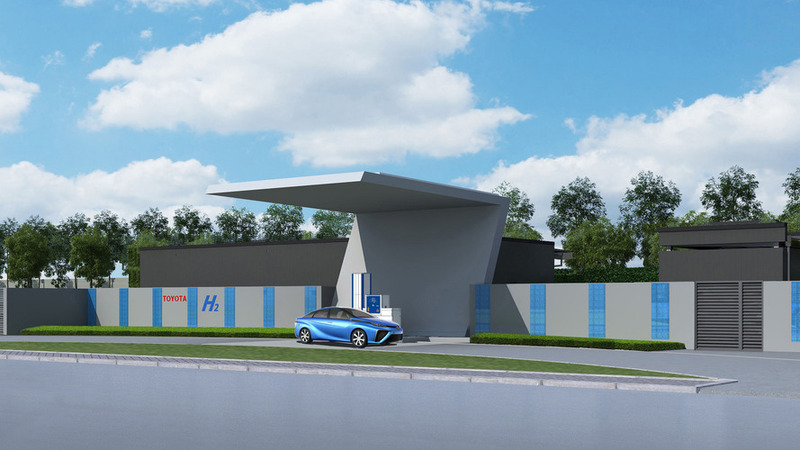 Coinciding with the start of these tests, the brand will also establish a hydrogen station in the country. 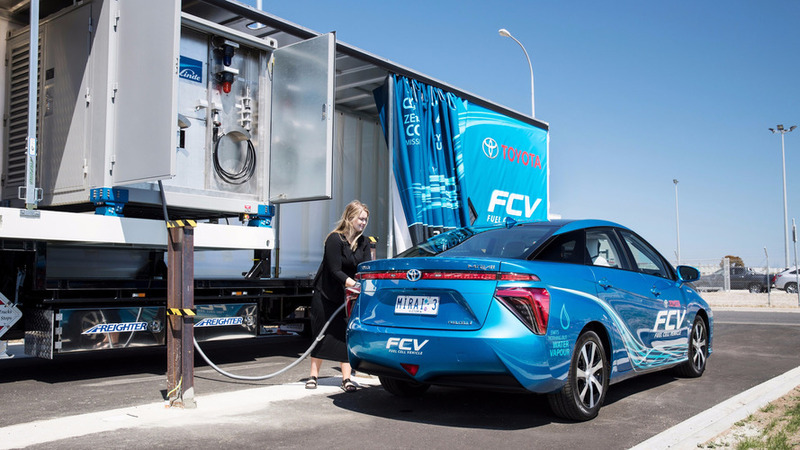 There are no hydrogen pumps in Australia, so the company needed a solution to keep its three Mirai demonstrators running. 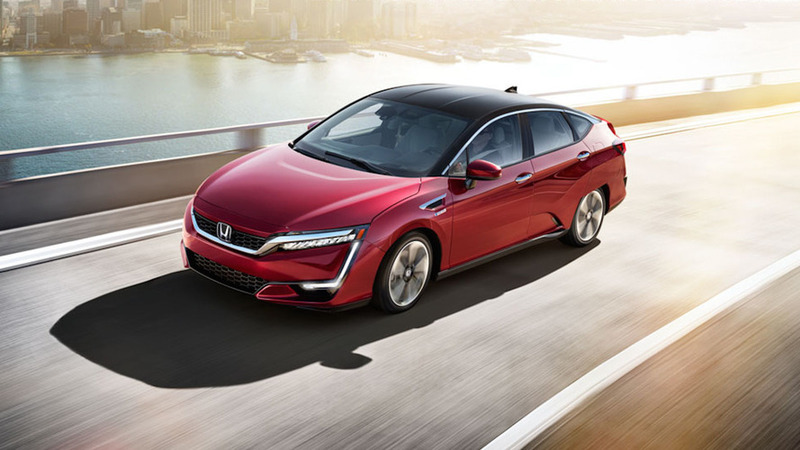 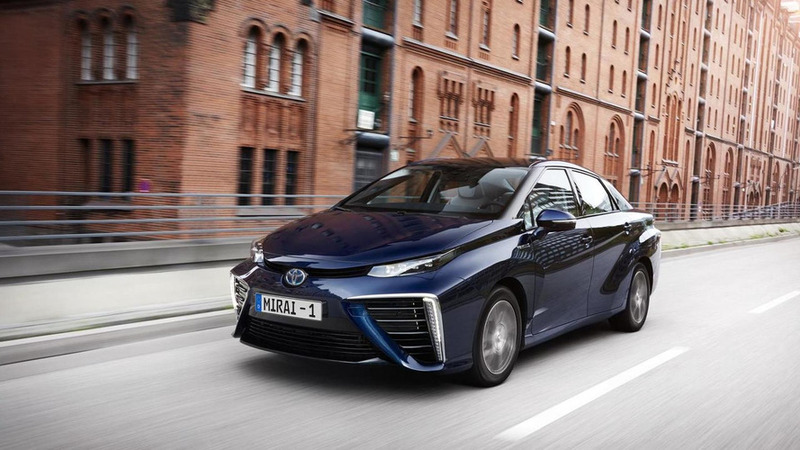 In a bid to promote eco-friendly transportation, the government in U.K. has agreed to provide £2 million funding to boost the number of hydrogen fuel cars. 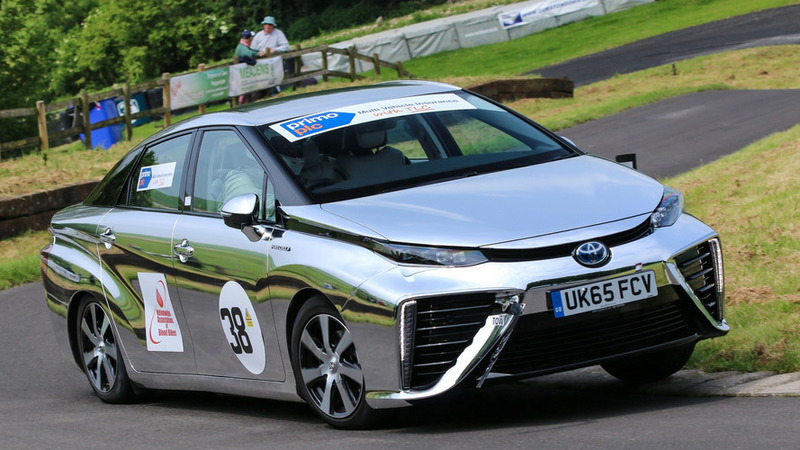 Far from being the typical car you see in a motorsport event, the Toyota Mirai took part in a hill climb speed trial. 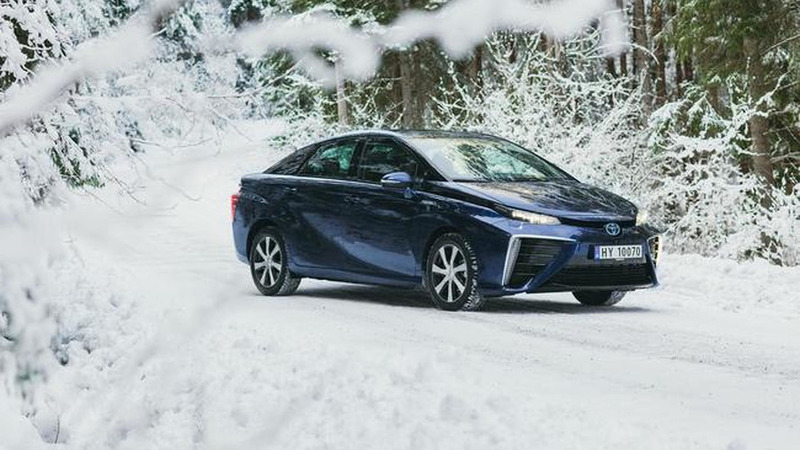 Toyota Mirai will go on sale in Norway and Sweden this summer.